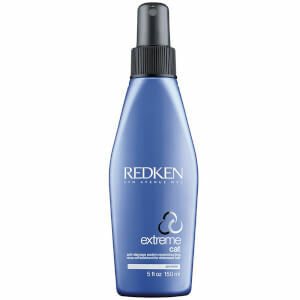 Redken has THE best products! This is the best item I love it !! I have really thin bleached hair. Is growing really slow because is getting dry and fragile. I used this product 4 times already and I feel my hair stronger. I notice there is less breakage. 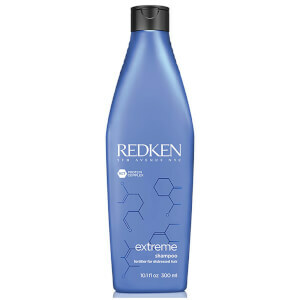 After a full head bleach, my hair was seriously damaged, with a chewing gum mushy texture, 1 step away from breaking off....Redken Anti-snap leave in treatment used in conjunction with the Extreme shampoo and conditioner have literally been a godsend and saved my hair. 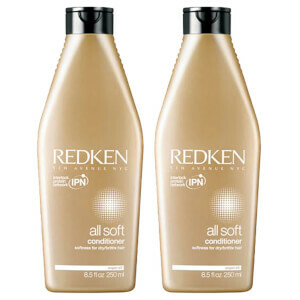 I used Redken products years ago but due to cost mainly, have been using supermarket shampoo and conditioner, to my poor hairs disgust! I am now converted once again, Anti-snap is probably one of the best products for damaged hair I've ever used. I'm a senior stylist and colour specialist. 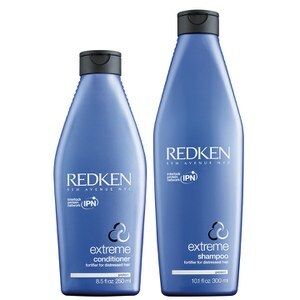 This is my go to product for my heat battered hair, I think it's a reason I still have hair!!! 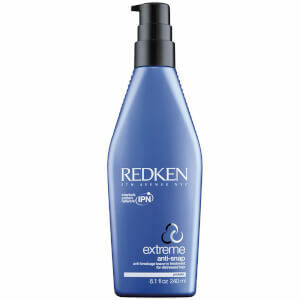 It doesn't weigh hair down, is easy to apply, offers heat protection and hopefully strengthens it too. You get a lot of product, and it smells good, and makes hair feel shiny and soft. I have been using this product for a couple of years and have tried others but nothing comes close. If you have problems with tangled hair after you've washed it this is perfect for helping to ease out tangles. You only have to use a small pea sized amount rubbed into damp hair with your fingers and then brush it through. It also adds shine to your hair. One bottle lasts for about 4-6 months. This product is absolutely amazing! Leaves my hair soft, smooth and stronger. It actually works as described! And it smells delicious. My new favourite! I have long (BSL) fine, naturally blond but highlighted hair and I put this on the ends before adding heat protectant when I blow dry. It has really reduced the amount of breakage and snapping on the ends. I like it so much I have swapped to extreme conditioner, the masque in a tub and the extreme CAT treatment. I gave up on using the shampoo as well though because with all the excellent conditioners etc my hair just didn't benefit from it and I use a basic cleansing one.